Explore this site if you're looking for the world's best resource on the hardest cycling climbs in the world. Experience the most thorough and amazing search for cyclists. Navigate to climbs by name, state, region, country, or climbing area. BELOW - Browse cycling climbs by name, state, region, country or area. We've cataloged the top climbs, the toughest climbs, and the most spectacular. You can find climbs listed by hardest (fiets), by elevation gained, highest peak, longest distance, and steepest grade. We are constantly on the go searching and documenting climbs around the world. Check out some of our latest adventures. See where we are, the routes we're climbing and the beautiful scenery we see along the way. Follow our progress with up-to-date distance, elevation gained and route completion stats. Photos and comments of our experience, the climbs and the surrounding area. PJAMM takes on Simon Warren's 100 Greatest Cycling Climbs. 195 miles and 70,000 ft of elevation gain in 30 days to accomplish this feat. 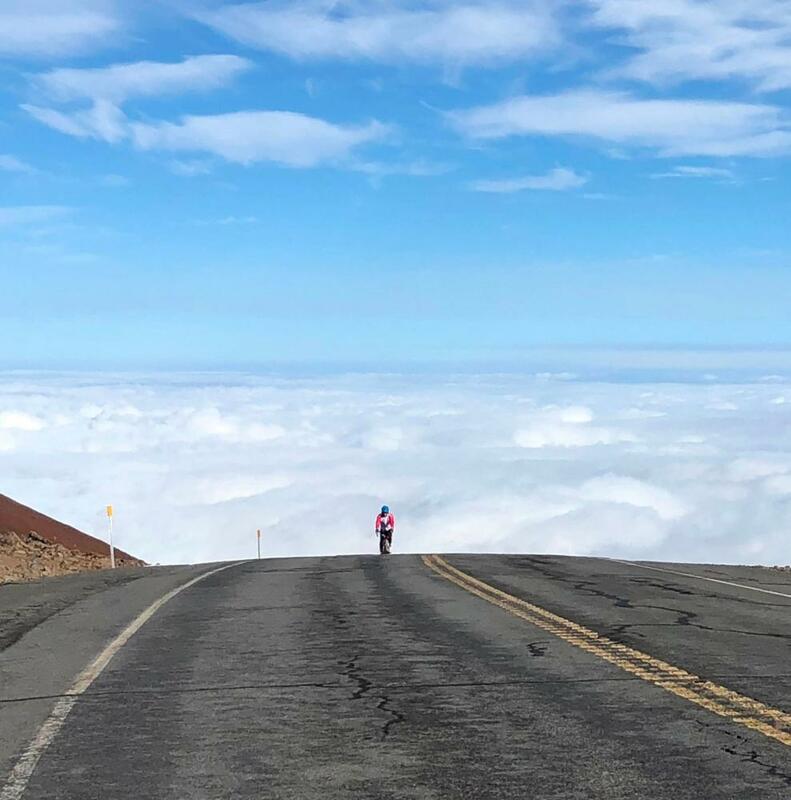 PJAMM's first adventure in 2018 was to Hawaii to document 7 climbs (5 USA top 10s) in 7 days on Maui and the Big Island. Check out our adventure page to see how we fared against some of the hardest climbs in the world. The allure of the world’s toughest bike climbs is that they require unmatched physical and mental fortitude. Professional cyclists (and amateurs) are always on the lookout for legendary roads and mountains around the world, most known for their challenge, difficulty, and the sheer exhilarating experience. From the peaks of the Alps to the deserts of California, we have collected detailed information on the most challenging bike climbs in the world. The resources for cyclists don’t stop there. Want to read about cycling? Use our book list. Want to chronicle your own tour? Check out the adventure tab where the world is invited to track your progress with live stats documenting distance, elevation gained, and route completion information. Need more info before choosing your next trip? Use the interactive map and tracking. The blog is the heart and soul of our team’s personal experience of our climbs and their surrounding areas. Above you can search 1,100+ of the toughest climbs in the world. Filter search by fiets score, distance, average gradient, and elevation to find the next brutal ascent to conquer. Once you have found your next challenge, visit the climb page to view route info, street views, photo galleries, and a complete route summary written by our team - a team who has lived the experience of biking these tough trails. Here’s an introduction to the top 10 cycling spots in the world. Keep scrolling for an interactive map of the top 100 bike routes worldwide. With the highest Fiets Index in the world, Mauna Kea is a colossal, nearly impossible ascent. 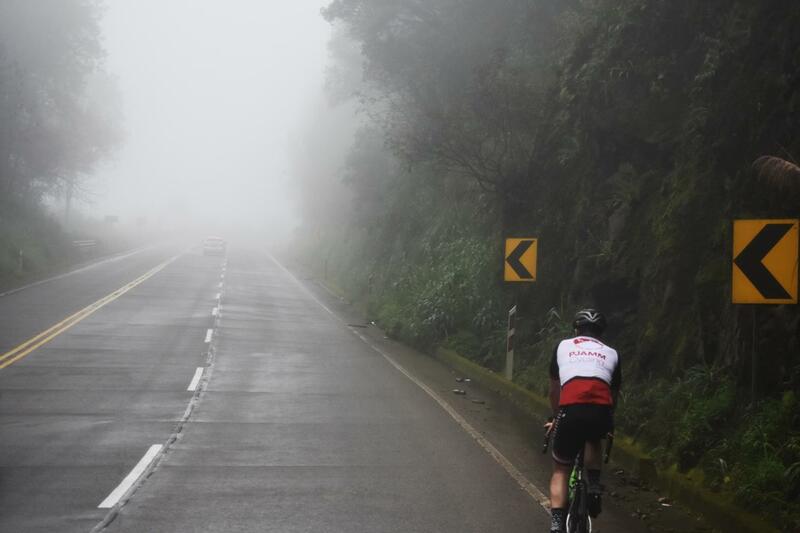 While the climb itself is intimidating, cyclists must be mentally and physically prepared for dynamic weather conditions, altitude sickness, and varying terrain on one of the longest climbs in the world. 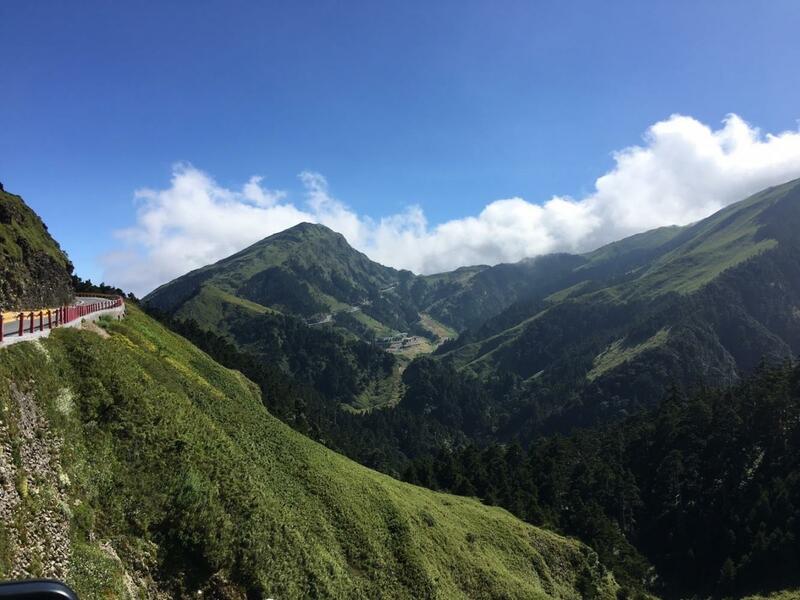 The greatest climb in all of Asia - one approach offers the second longest bike climb in the world and another approach is the second most difficult cycling route on earth. Even the fittest cyclist will struggle to conquer the steepest climb in Europe. Located in the Italian Alps, this merciless ascent also offers one of the most scenic bike climbs in the world. Coming in at #5 is our personal most epic bike climb in the world. 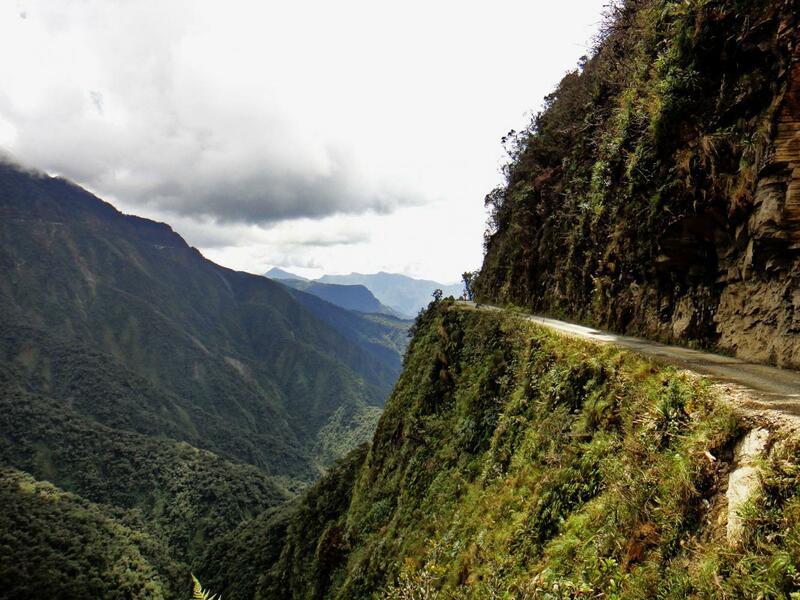 An extremely hazardous road along precarious cliffs, Death Road cuts through a lush jungle landscape making for an extraordinary cycling experience. Bring your climbing legs and a gravel bike to overcome one of the toughest climbs on the planet. 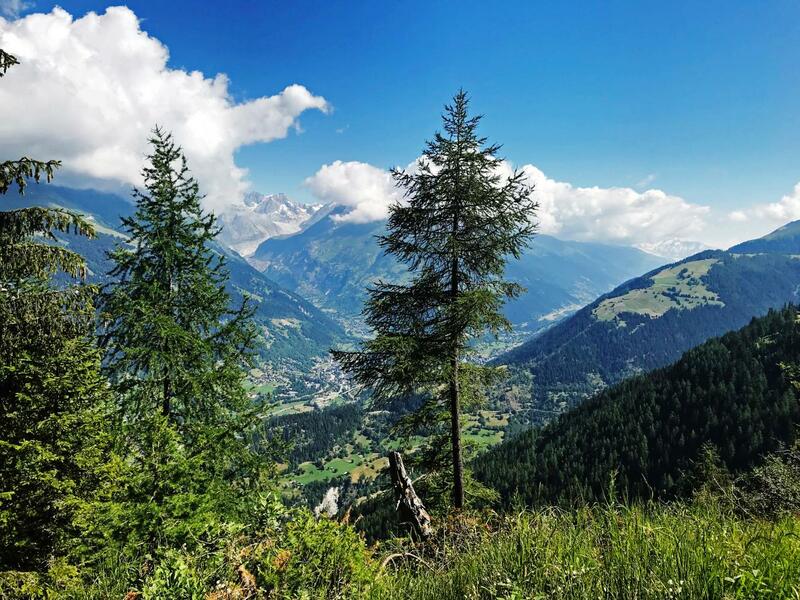 Located in the Pennine Alps, Alpe Fuori is one of the most scenic bike rides in Italy. Spain's most difficult bike ride comes in at #7 on our list. 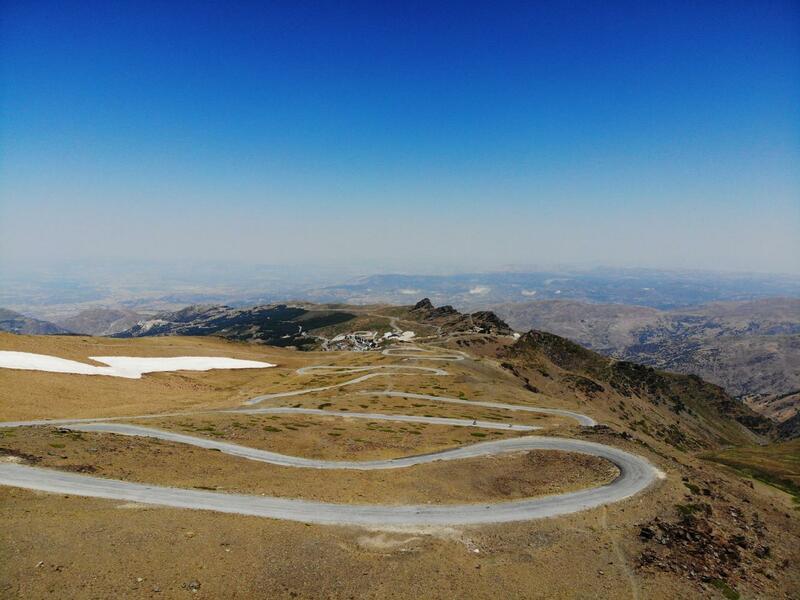 Traveling along the highest paved road in Europe makes Pico de Veleta the highest cycling climb on the continent and a bucket list climb for any cyclist. The climb is hard, steep, and the surface is challenging. The changing scenery as you go up is beautiful, the Rila mountains are stunning. This climb is a rewarding experience that we highly recommend if you enjoy a healthy dose of suffering on a bike. This climb gets its name from Breithorn Mountain, Switzerland. As one may expect from a top world climb, this one is brutal at a mere 13.7 km but gaining an unbelievable 1,700 m with one kilometer segment at 18.3%! 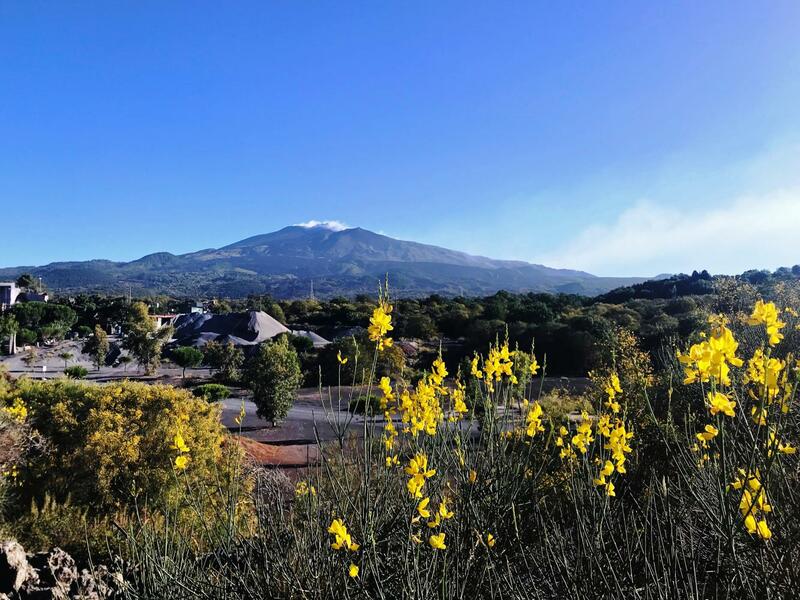 Mount Etna is one of the hardest, most challenging and difficult bike climbs in Italy and the World. This climb goes up an active volcano and the scenery provides an otherworldly feeling. Why do you cycle? There are too many great reasons to explore cycling for sport and hobby. Once you learn to ride a bike, you never forget. Anyone can do it and yet cycling is an amazing challenge no matter what the level of athleticism or skill. Cycling is a sport that can be enjoyed even in advanced age. It’s super healthy, yet gentle on the body and incredibly social. It’s a great excuse for travel and allows you to eat extra calories too! Cycling lets you interact with the scenery and can take you farther than you ever planned to go. It’s as rewarding, inexpensive, and practical as you want it to be. That’s our story. What’s yours? PJAMM Cycling is the passion project of PJAMM Law firm. We would like to create and have available to all cyclists a reliable, trustworthy, and accurate website that lists and describes the world’s top cycling climbs. Providing resources for the cycling enthusiast is our mission. Not only have we visited many of the climbs detailed on this site, we are also very active in our local cycling community, assisting and representing the Sonoma County Bicycle Coalition and sponsor with pride our local junior cycling program, Team Swift.